Hello dear Indian Railway Jobs aspirants, are you frequently hunting the RRB NTPC Syllabus PDF for the Preparation? Here is the solution for your problem. Here Railway ASM, Goods Guard, TA, CA, ECRC, Clerk exam syllabus with Weightage and Marks Distribution is available for you. 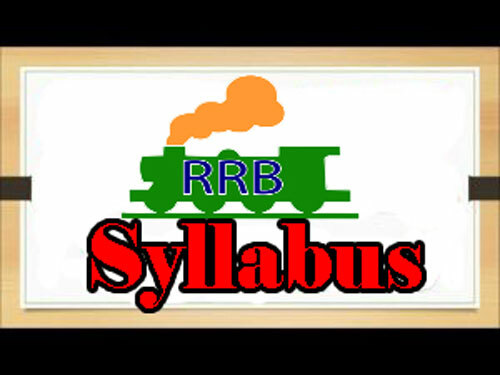 You can download this Detailed Syllabus for Railways RRB NTPC Exam with free of cost. You can also check the Indian Railway Recruitment Board Official site for Non-Technical Solved Previous Year Question Papers PDF and Other Resources. The Railway Recruitment Board released notification every year to recruit candidates for various vacant posts both in technical and non-technical categories. RRB recruitment department will release RRB NTPC Notification every year for recruiting the eligible candidates for posts of non-technical posts. The Non-Technical category consists of various posts like Ticket Collector, Ticket Clerk and Station Master Etc. The applied candidates can refer the RRB NTPC Syllabus and Exam Pattern details which are given below for the RRB NTPC candidates. 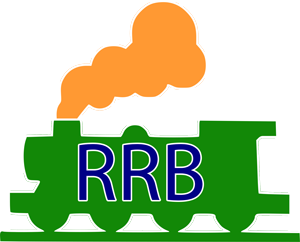 The Railway RRB written exam consists of two phases. It is the first phase of RRB NTPC exam and this paper will contain 100 questions and one mark will be provided for each question. Total duration is 90 minutes. It is second phase of the RRB NTPC exam and this paper will consists of 120 questions. Total duration of this exam is 90 minutes. Final Words: Candidates must note that the provided RRB NTPC Syllabus details are for reference purpose only. We will update this page with actual Indian Railway Jobs Exam Syllabus details whenever official notification released. So, stay tuned with us. Good Luck Guyz..! !